Our philosophy is to provide our customers with the most individualized service possible. We're a family-owned and run business, and we treat each customer that way. We strive to make sure all of your gardening, maintenance, landscaping, and outdoor construction needs are met to our very high expectations. 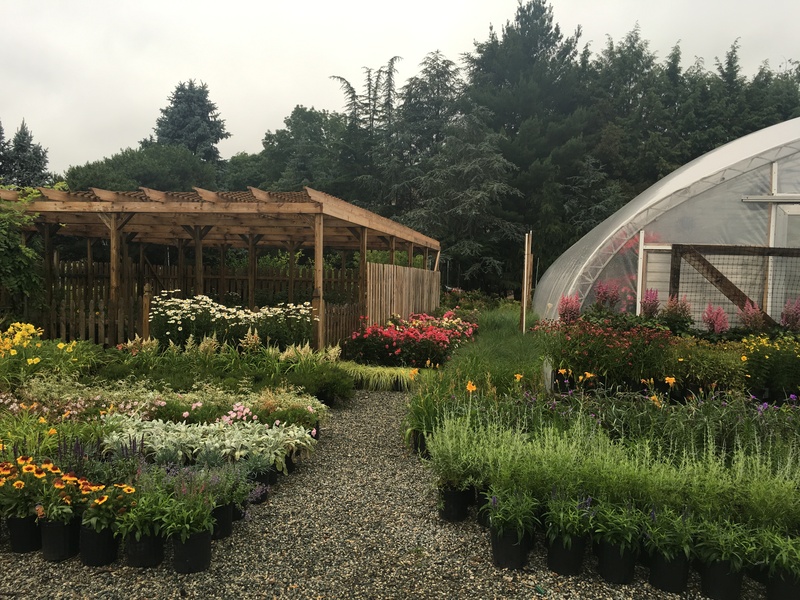 Lupardi's Nursery Inc. was started by Anthony P. Lupardi in 1946. Anthony took pride in every plant he grew. This commitment to excellence in quality has been passed down from generation to generation and holds true to this day.